Mini Milers Training Program: March 23 - May 25, 2019! Eight week training program for ages 5 - 12. This is a fun healthy activity for the kids in our community to get them moving and perhaps inspire them to participate in one of the many kids dashes or 5K races offered around their community. Each practice will last an hour and will include stretching, running drills on the 10th Street Track, cool down, and rotating parent provided snacks. 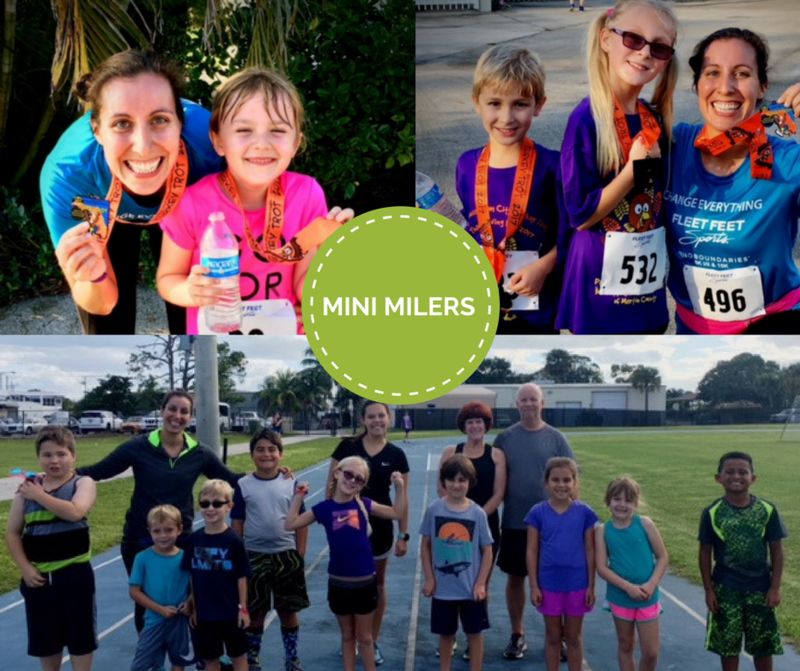 The last class will conclude with a race of their choice: Our Mini Milers 2 Mile Dash (included) or the Run For The Pineapple on May 27, 2019! Race registration for the Run for the Pineapple is not included in the Mini Milers Training program fee. 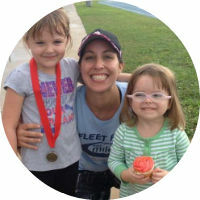 You may register at Fleet Feet Stuart or Online! ~ Register Today!